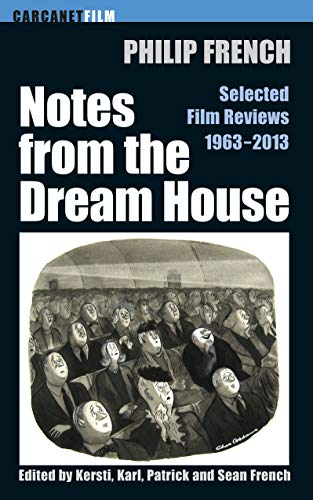 Notes from the Dream House is a `best of' selection of reviews by celebrated Observer film critic Philip French, who died in 2015. Spanning half the history of cinema, his reviews cover a great variety of films, from westerns and gangsters to art movies and musicals - the hits and the misses, the good, the bad and the ugly. French takes on films as disparate as The Gospel According to St Matthew and Ted, The Remains of the Day and Caligula. His reviews are personal, witty, and sharply perceptive. Time and again he reveals not only an encyclopaedic knowledge of cinema but also an erudition, an enthusiasm, and a boundless curiosity. Taken together, they form an illuminating commentary on modern culture; but above all they are a distillation of one man's lifelong love of cinema, a worthy memorial to one of the most respected and beloved of modern critics.